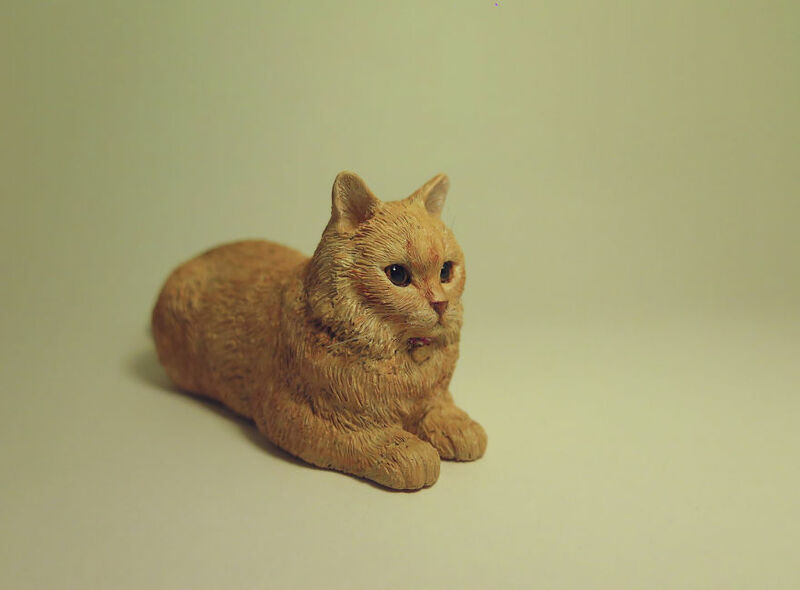 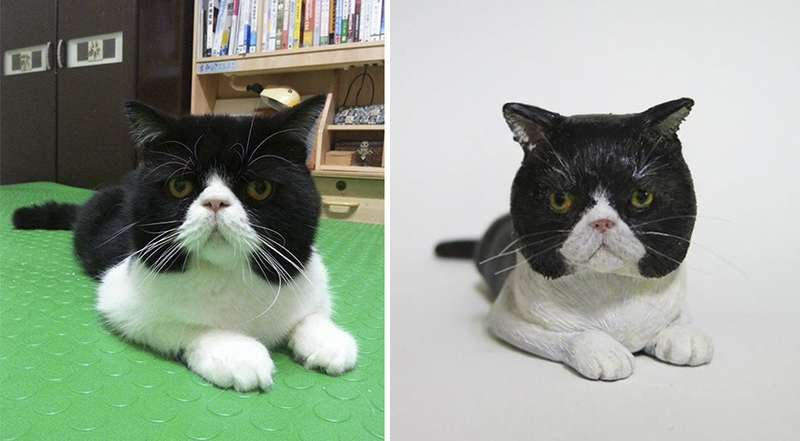 Home Pictures	Check Out These Hand-Sculpted Cats Based On People’s Adorable Pets. 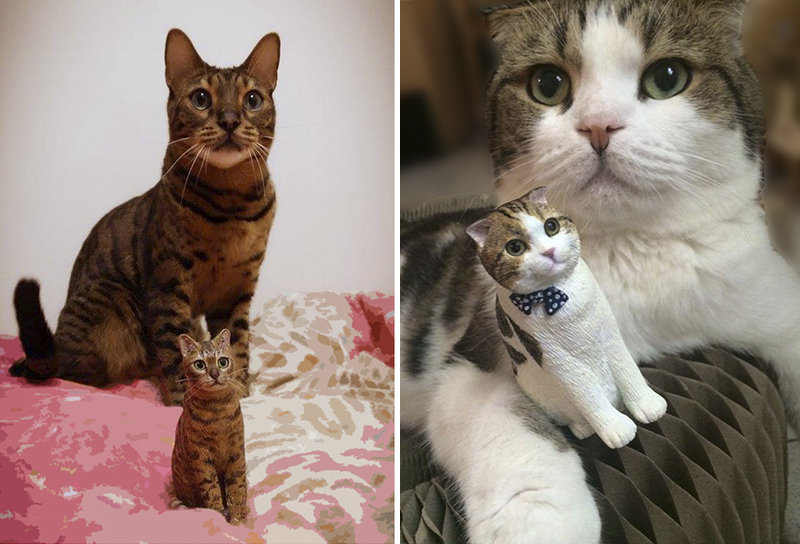 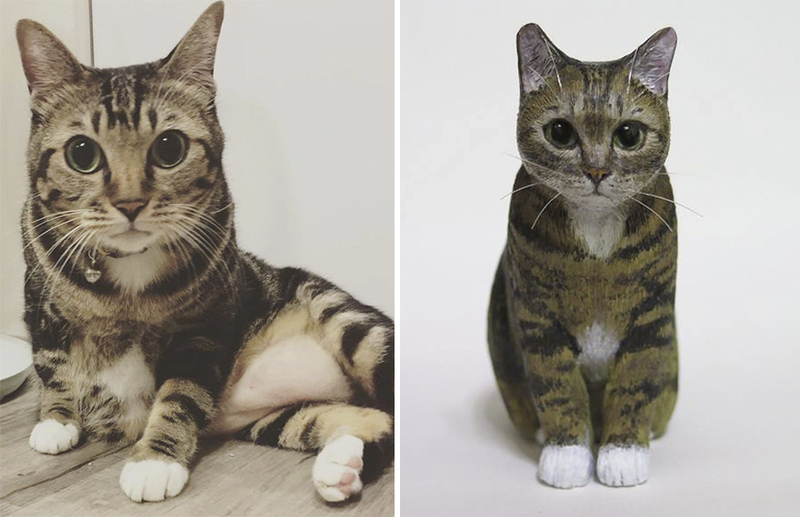 But Taiwan-based artist Elise has ensured that you never have to leave your feline’s side again with her incredibly realistic cat statues. 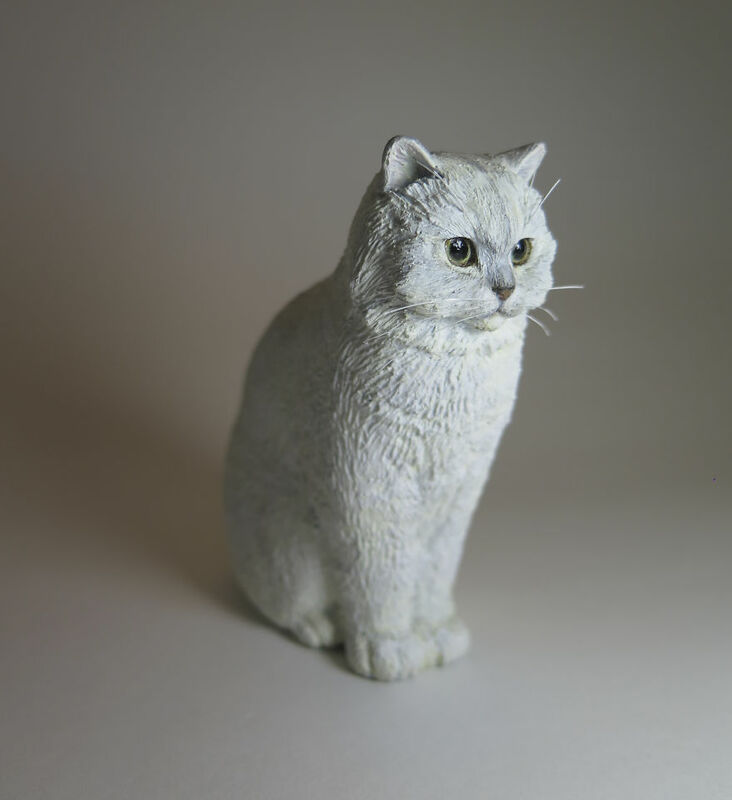 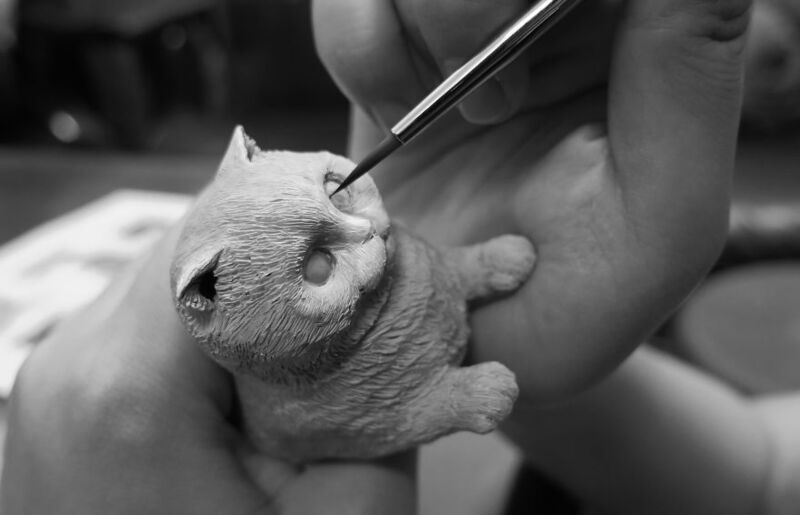 Elise creates custom-made statues for cat lovers and the detailed works of art take around 30 days to create. 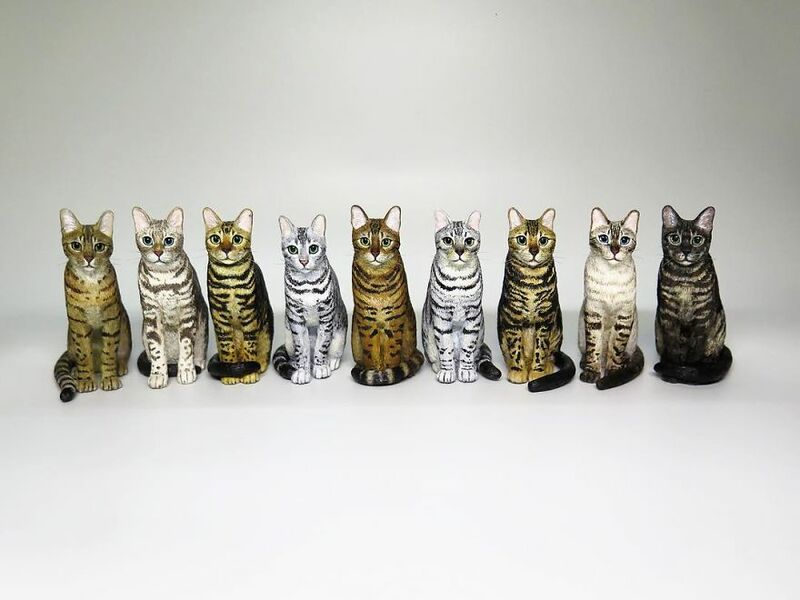 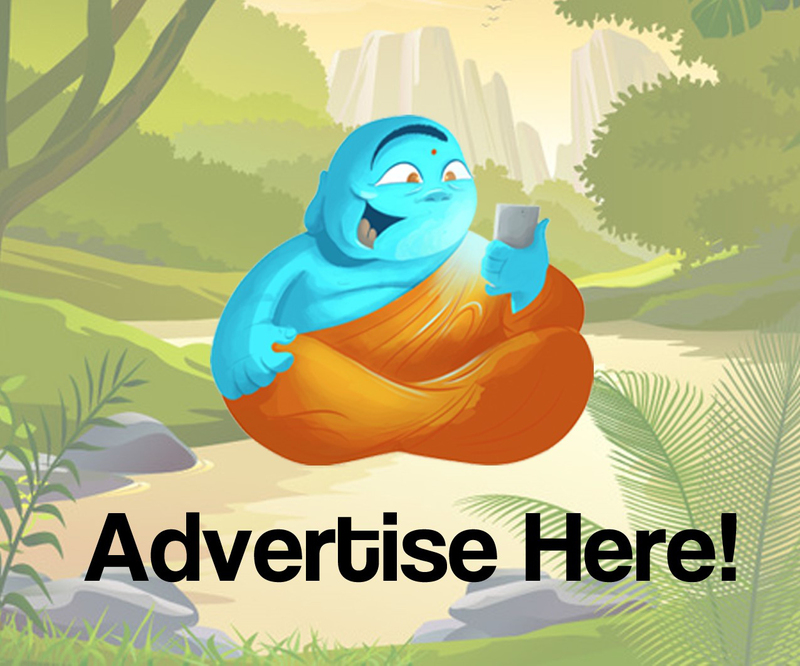 Take a look at the statues below.